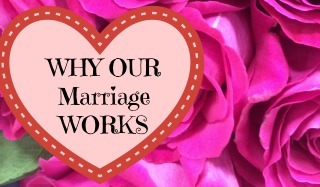 Are you looking for a super cute and FREE gift for your sweetie this Valentines Day? Then I have something really fun for you! 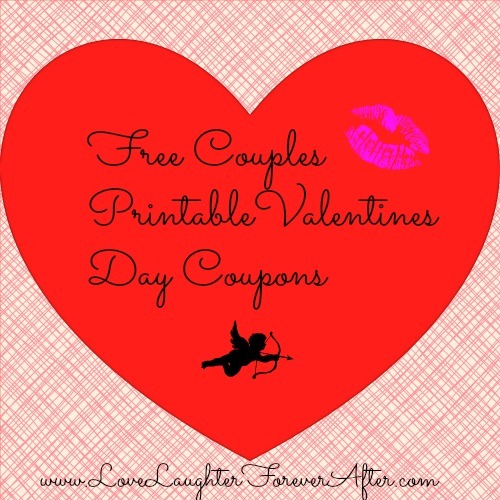 I made some super cute Free Couples Valentines Day Coupon Printables! I made 1 for the ladies, and 1 for the fellas. 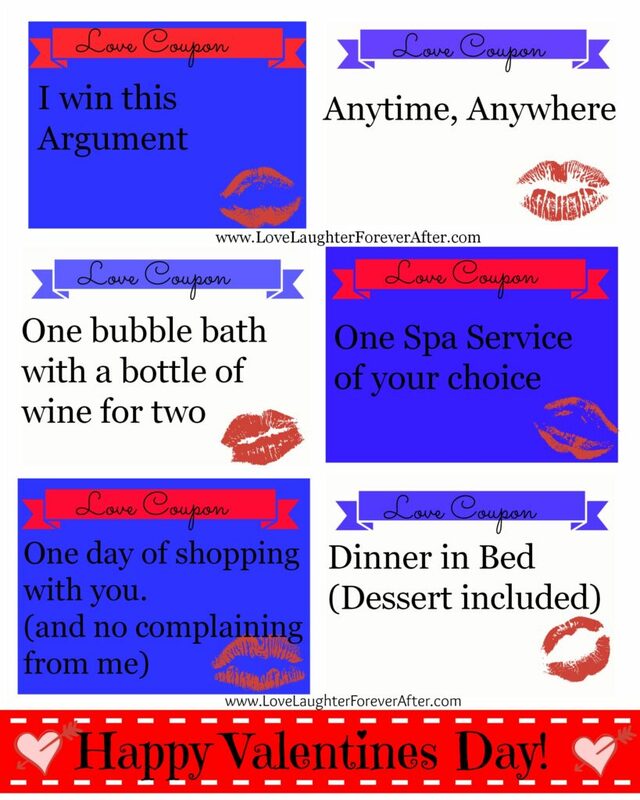 All you have to is print them out and give them to your valentine! My husband and I make these for each other every year, and it’s always fun to see what we come up with, and when we are going to turn them in. I also love that with coupons it’s the gift that keeps on giving because you can use them the rest of the year! What kind of homemade gifts do you like to make for Valentines Day? Or if you are looking for a spicy gift to buy for your hunnie, check out my review of the Spice Box!